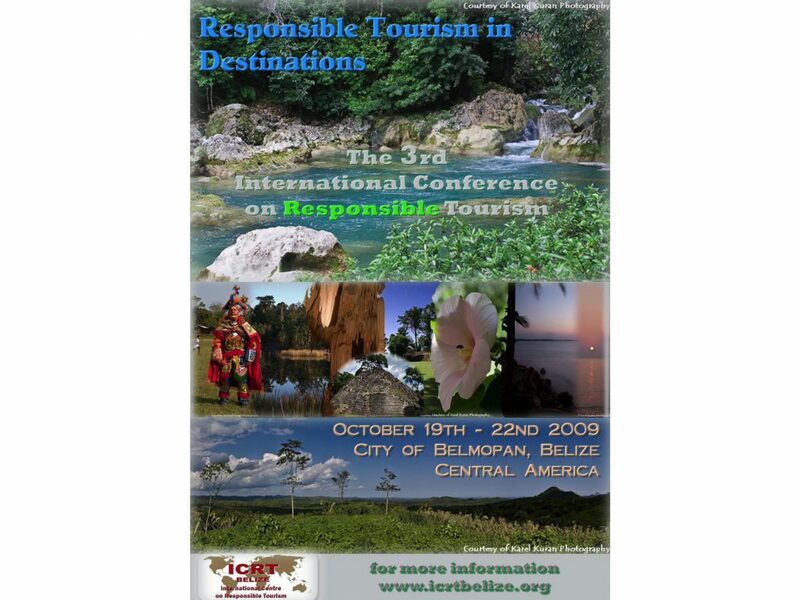 The third International Conference on Responsible Tourism in Destinations took place in Belmopan, Belize October 19-23, 2009. What are the relevant web links? 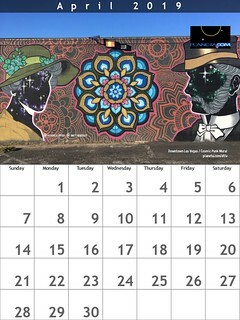 Does anyone have memories or impressions of the conference? Who are the active players in responsible travel in Belize today? Planeta.com’s Ron Mader prepared an overview of how the social web can be used to improve storytelling that links locals and travelers. In 2008, Belize was chosen to host the Third World Conference on Responsible Tourism in Destinations, the first in the Americas. This conference was slated to be held in May 2009; however, due to the H1N1 Influenza A Virus Pandemic it has been postponed. The Third International Conference on Responsible Tourism in Destinations (RTD-3) will be held at the University of Belize’s Auditorium in the Capital City of Belmopan. The Conference is being co-chaired by Belize’s Ministry of Tourism and Professor Harold Goodwin of the ICRT of Leeds Metropolitan University-UK, with sponsorship from the Belize Tourism Board and other local and international organizations. The International Centre for Responsible Tourism-Belize (ICRT-Belize) is the Central American and Caribbean arm of the International Centre for Responsible Tourism–United Kingdom (ICRT-UK). All ICRT branches share a common objective which is to work with the private sector, government and local communities to “take responsibility for achieving sustainable tourism, and to create better places for people to live in and for people to visit” wherever they are located.